As we (Caribbean students) across the Caribbean Basin prepare for our CXC exams – we are unaware that CXC holds copyright ownership of all our works- written or practical. What is so wrong about this is that CXC has been plundering our works for generations, without the awareness of the students/children or our parents. During examinations we are given a form to sign (without explanation) and on that form is the copyright point which gives CXC the ownership of all their works. What is sick about this is that CXC is an educational institution – these are the same people who publish our work or do whatever they want for their benefits and we get absolutely nothing in return. How fair can this be? These are same people who want to teach us right from wrong and expect us to be good citizens. 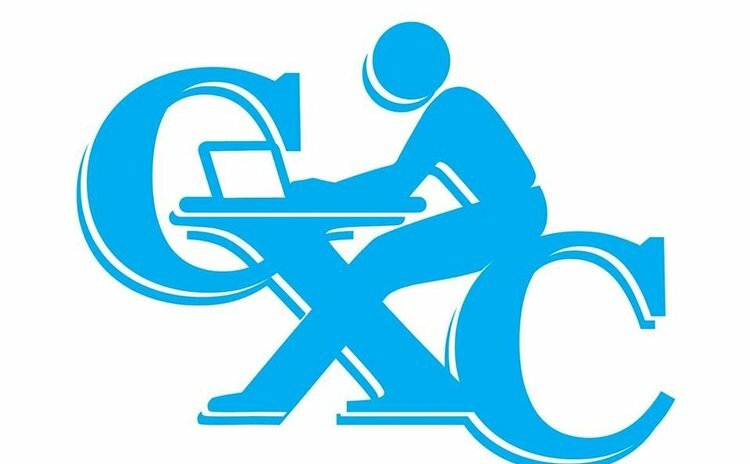 By students signing off on the illegal document- CXC now has the full ownership of all our works, they can publish, sell works/materials to third parties with absolutely no recognition or financial compensation to us/students. How can CXC own any student's work without first getting permission from our parents? Our parents are the ones paying for these exams – CXC don't give us free exams. It is legally wrong because students are underage (and no underage child should enter into an agreement without parent (s) consent), plus our parents pay for these exams – therefore, the materials belong to our parents; NOT CXC. CXC have been doing so for generations - they have been and they continue to do us this injustice. I am calling on CXC to stop this practice NOW and compensate everyone whose work they have abused. Legal minds of the Caribbean, we need you to work for us. This injustice must stop.